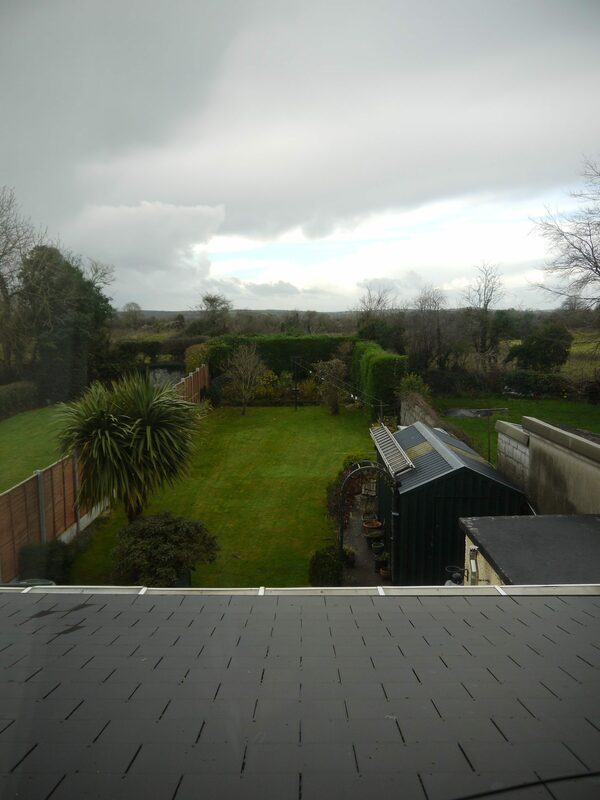 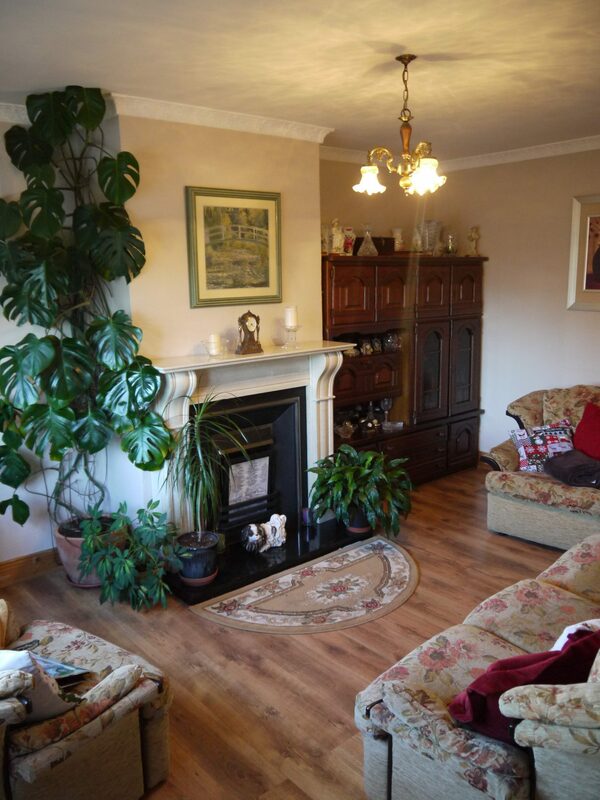 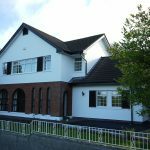 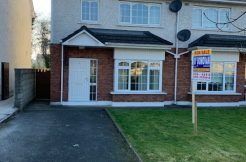 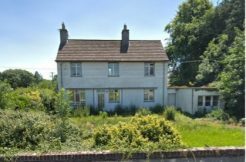 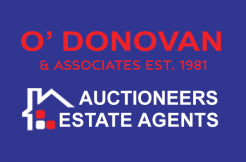 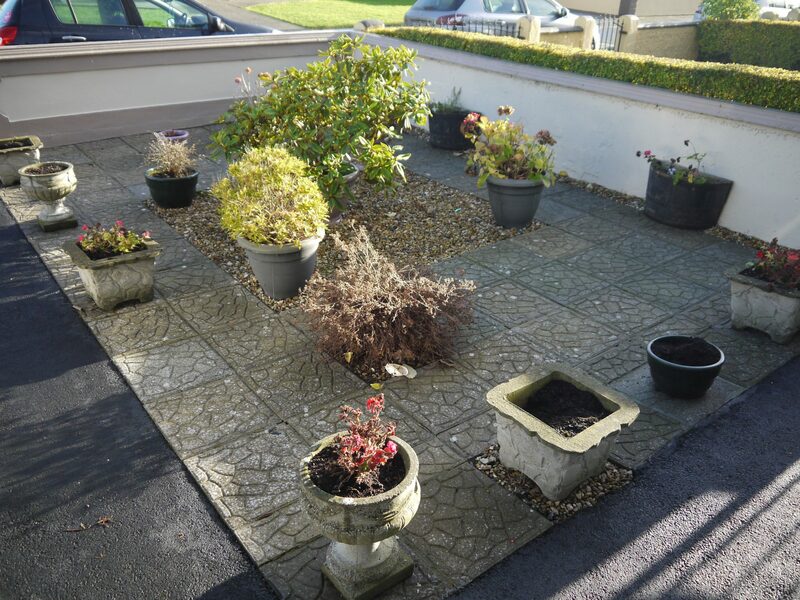 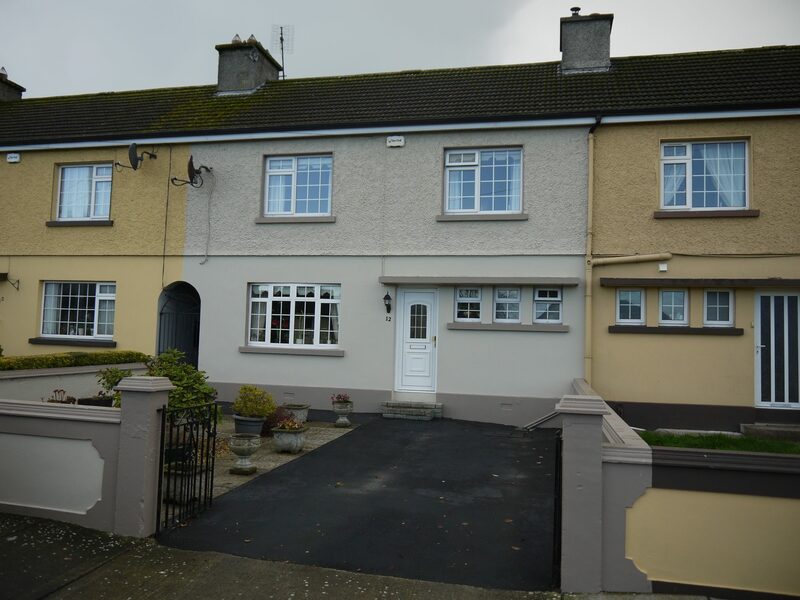 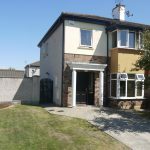 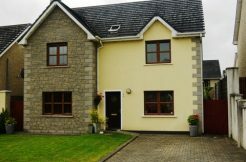 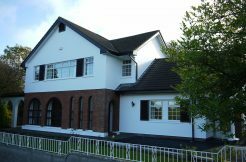 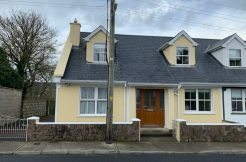 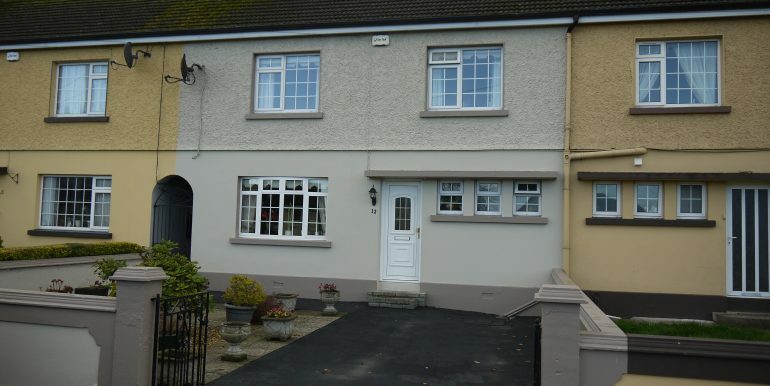 O’Donovan and Associates are pleased to offer for sale 12 Plunkett Road, Askeaton. 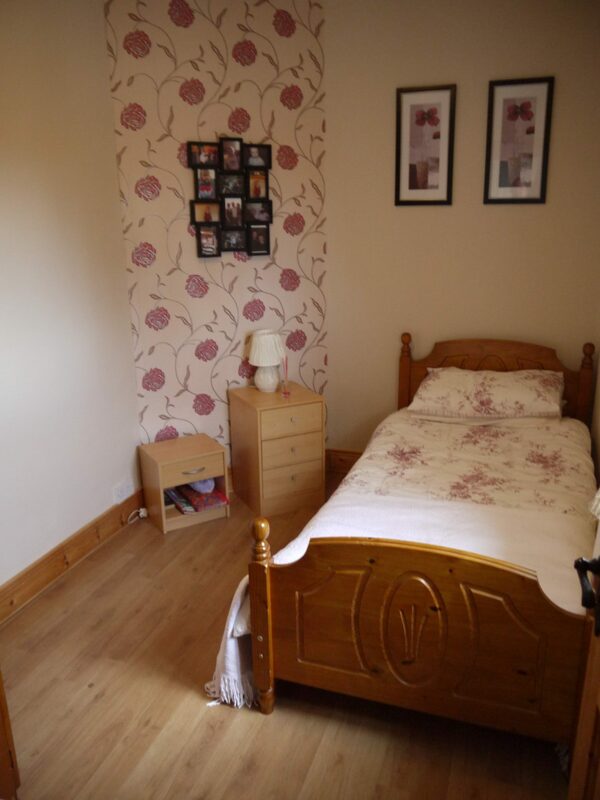 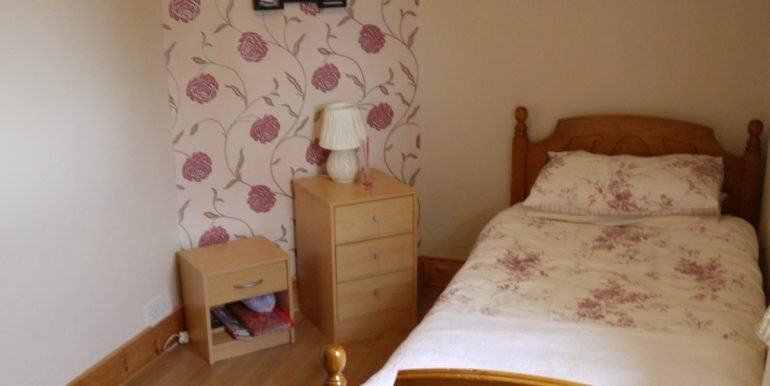 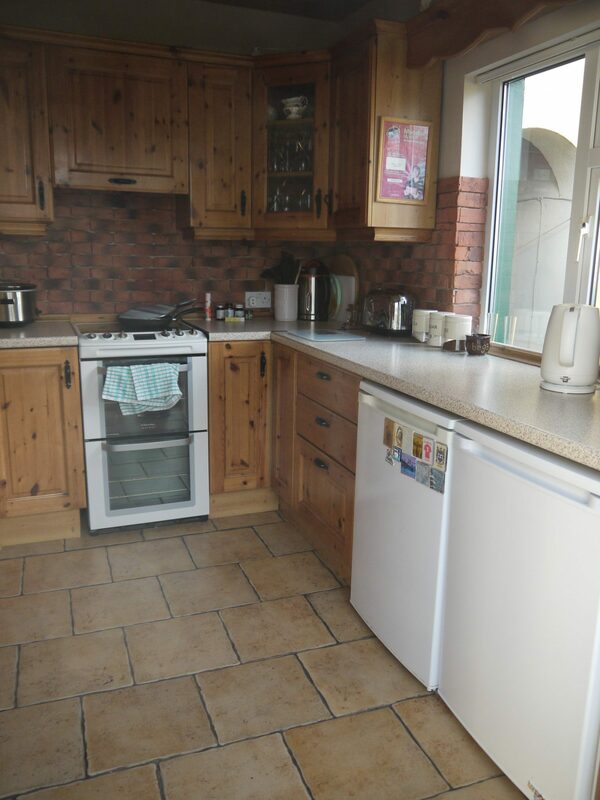 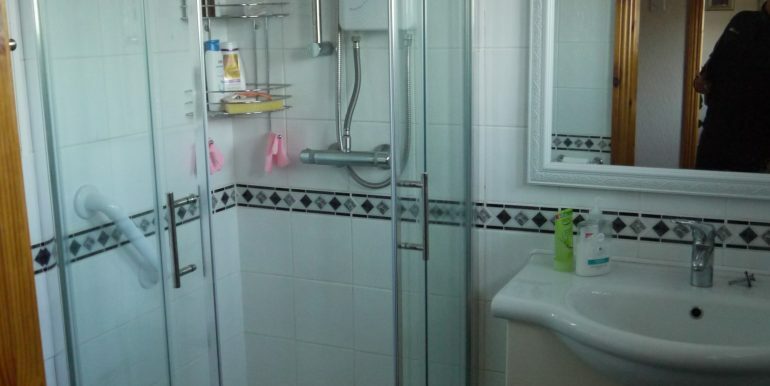 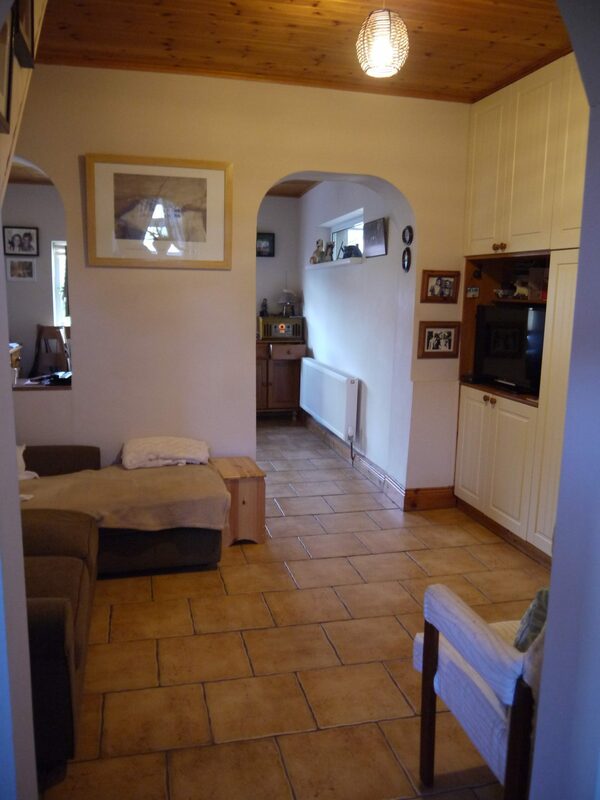 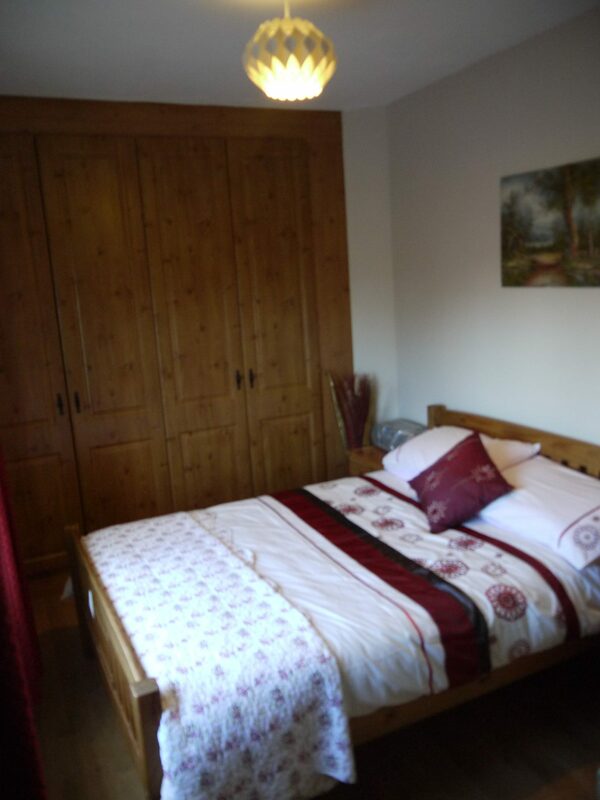 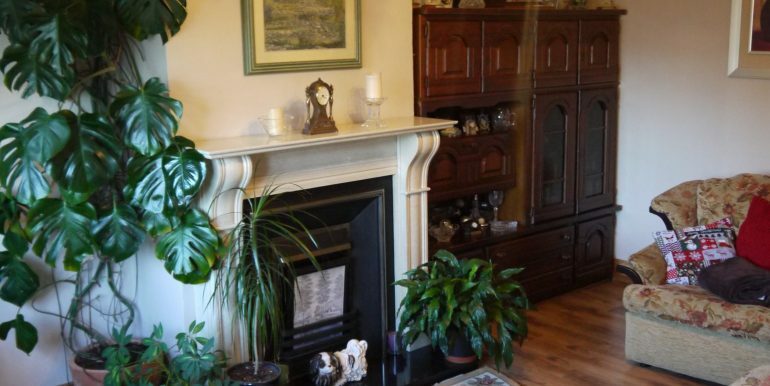 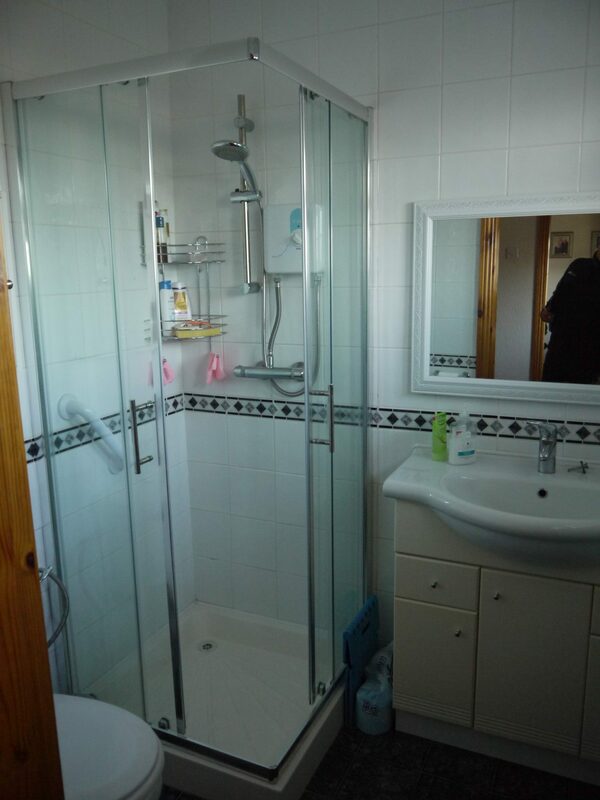 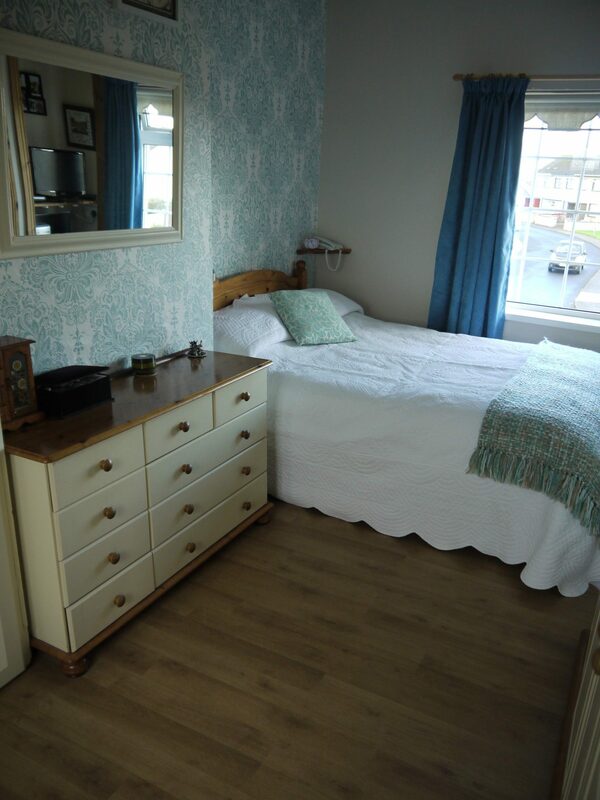 This beautiful 3 bedroomed home has been finished to the highest standards and is presented in turnkey condition. 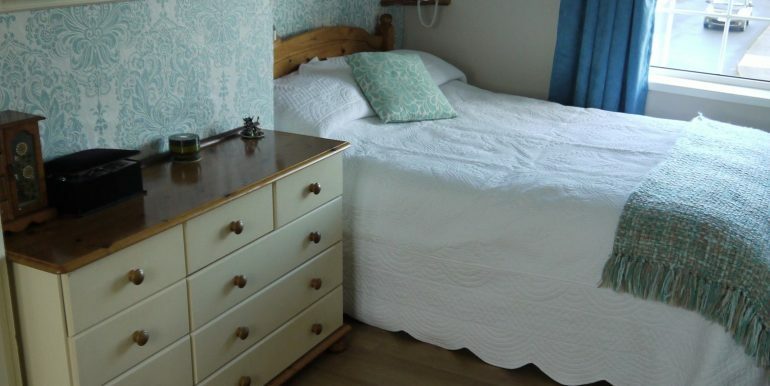 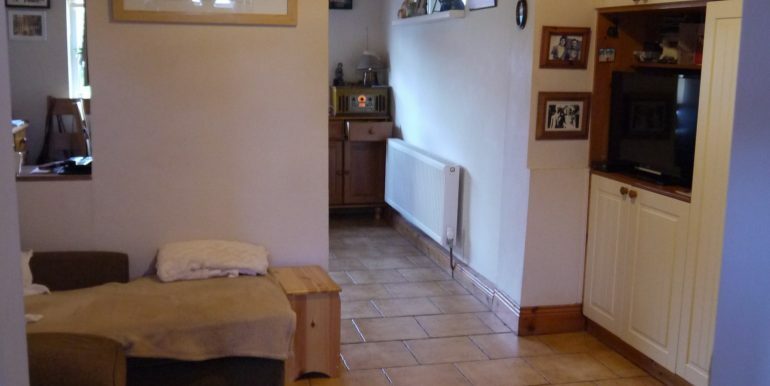 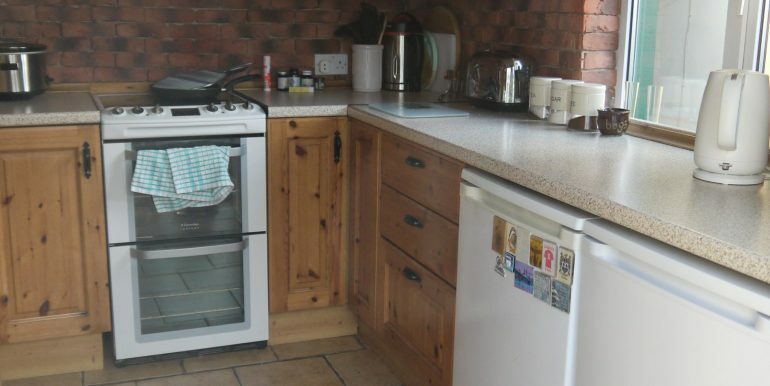 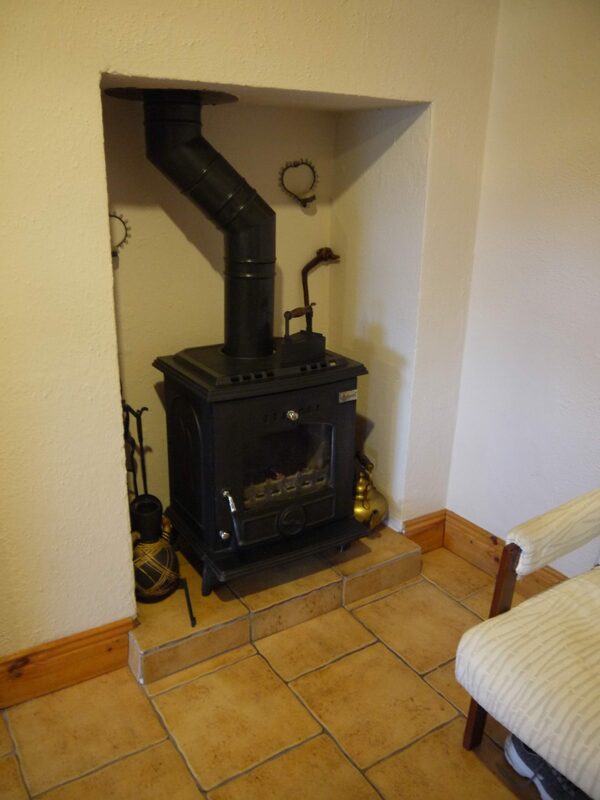 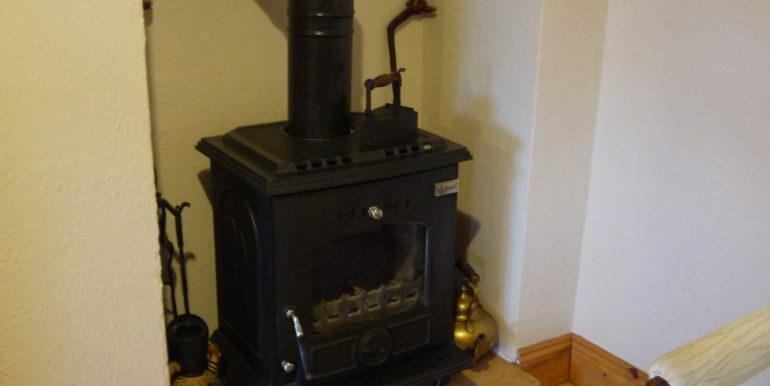 Some of the many features of this superb property include a solid fuel stove, cavity and attic insulation, and well proportioned living accommodation and bedrooms. 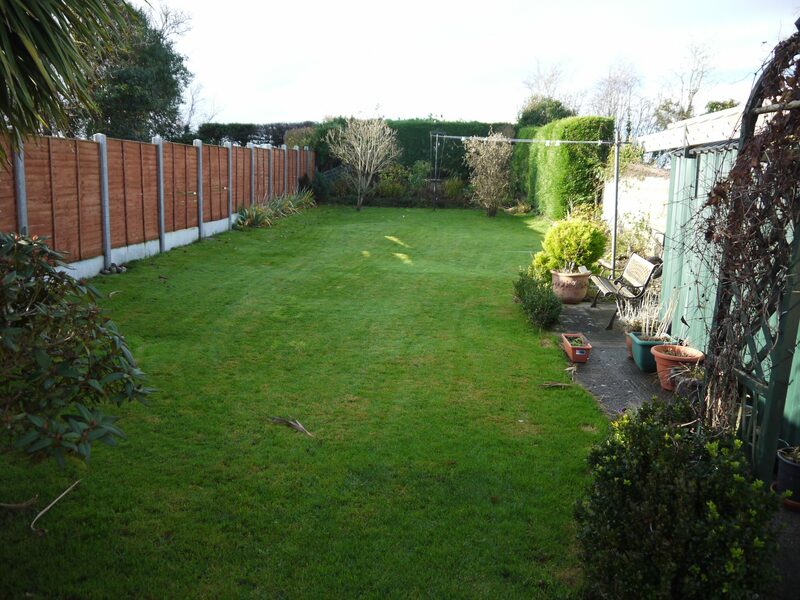 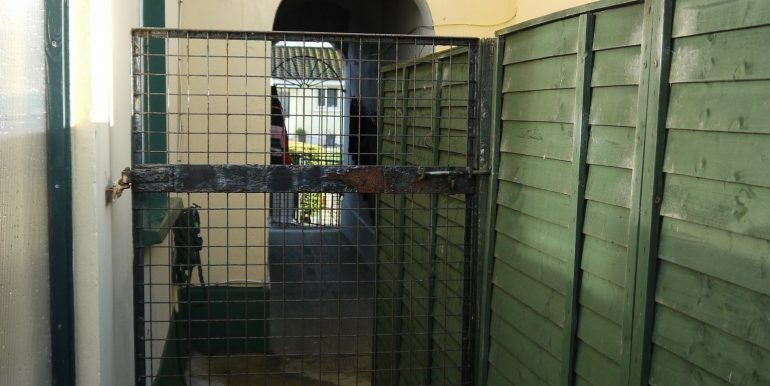 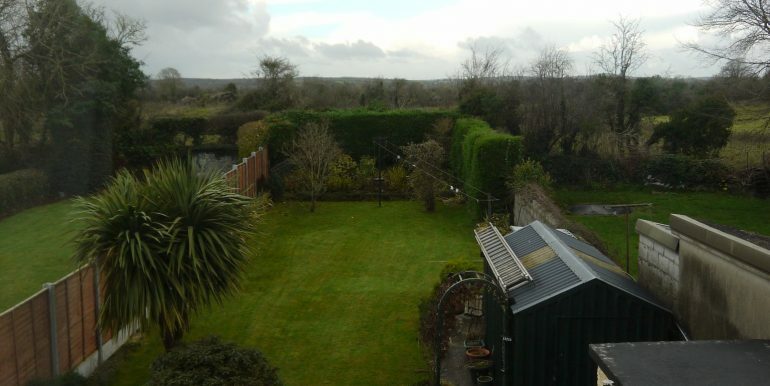 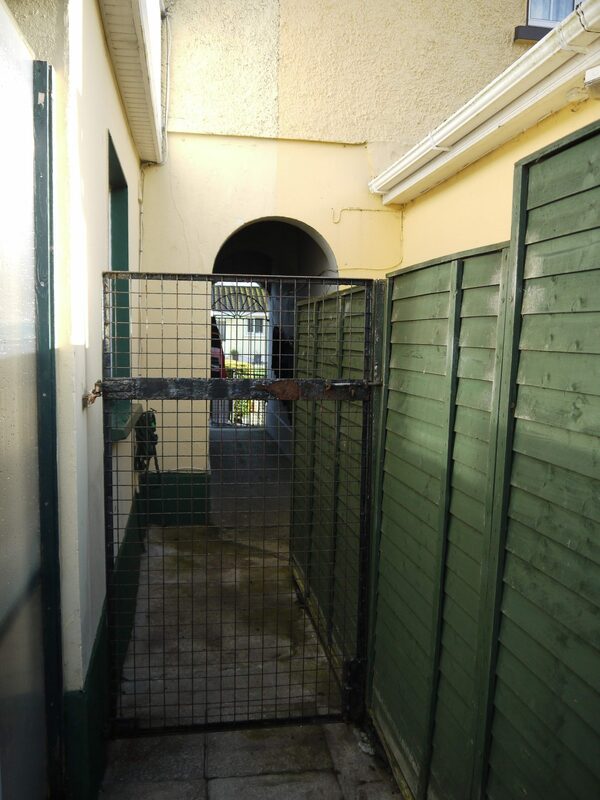 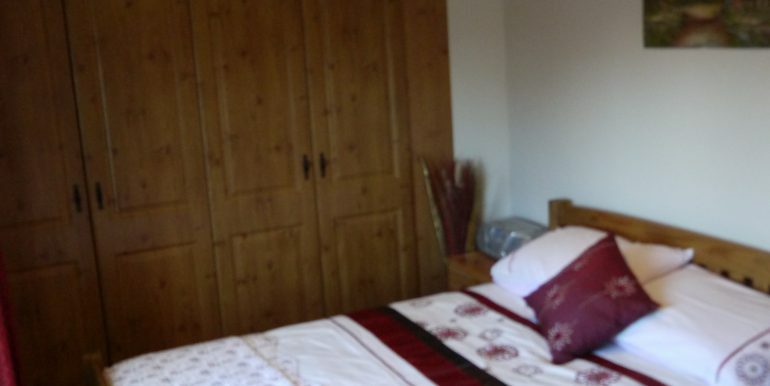 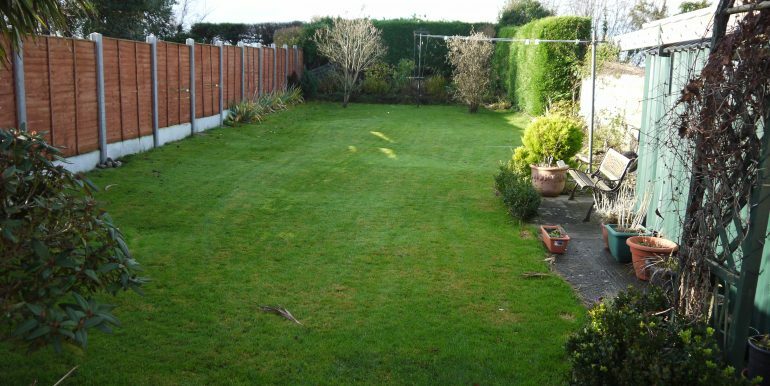 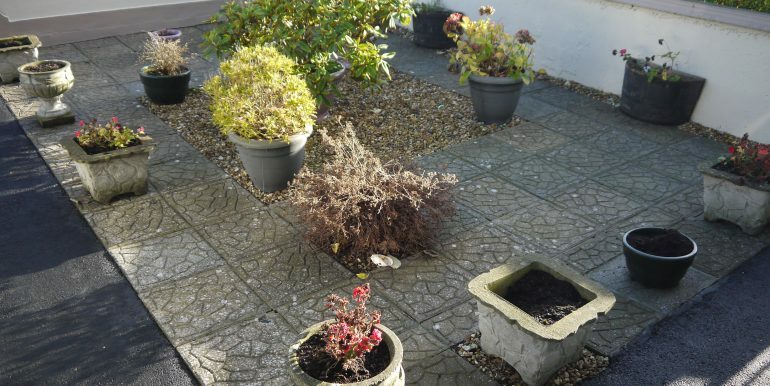 Outside the property boasts a large garden to the rear with sheds and store. 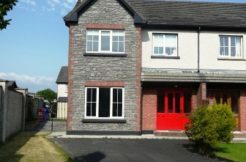 There is off street parking to the front.